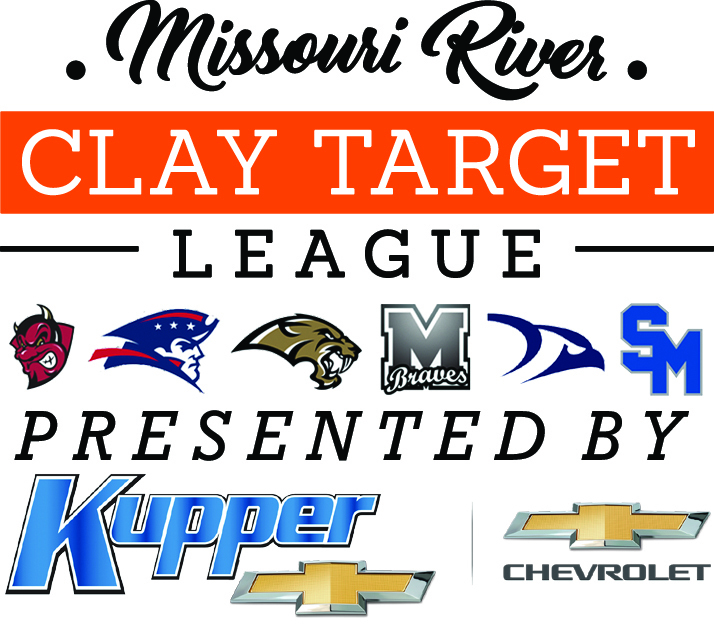 WE ARE HONORED, EXCITED AND INCREDIBLY THANKFUL FOR ALL OF THESE GREAT 2019 SPONSORS WHO HAVE INVESTED IN THE FUTURE OF HIGH SCHOOL SHOOTING SPORTS AND THE MISSOURI RIVER CLAY TARGET LEAGUE! If you or your business are interested in supporting this incredibly safe, fast-growing and confidence-building program and the youth that participate in it, please consider sponsoring at one of the following levels! Platinum (≥$1,500) – Platinum Billing with logo on the Season Shirt, logo recognition on Team Banner and recognition on the MR CTL website and social media. 4-Person banquet and event support for groups. Gold ($1,499 – $1,000) – Gold Billing with logo on the Season Shirt, logo recognition on Team Banner and recognition on MR CTL website and social media. 2-Person banquet and event support for groups. Silver ($999 – $500) – Silver Billing with name on the Season Shirt, name recognition on MR CTL website and social media. Bronze ($499 – $250) – Bronze Billing with name on the Season Shirt, website and social media. While the Season Shirt has gone to print as of March 1, 2019, you, your business or sportsman’s group can still sponsor MR CTL for the year and receive the digital, social and communication benefits of being a supporting organization of our six teams! Please contact us via email at mrctl25@gmail.com for more sponsorship information, or if you wish to sponsor at a level higher than those listed for greater recognition.